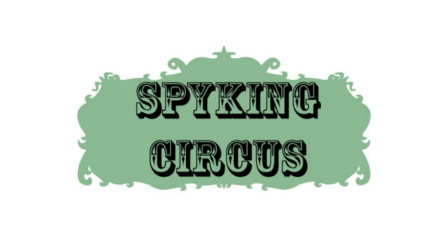 Welcome to the SpyKING CIRCUS’s documentation! In 0.5, smart search is now activated by default, and important changes have been done under the hood to refactor the code in order to read/write virtually any file format, as long as a wrapper is provided. Be in touch if you are interested by writing your own wrapper. A “garbage collector” mode has also been added, to help the user to get a qualitative feedback on the performance of the algorithm, estimating the number of missed spikes: spikes left unfitted during the fitting procedure can be collected, grouped by electrode (keep in mind that this is more for a debugging purpose, and those spikes are only an approximation).